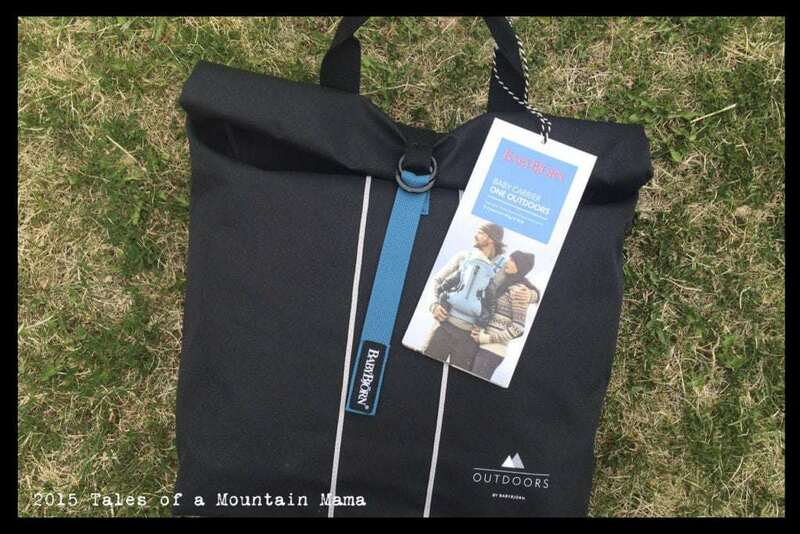 The BabyBjörn Carrier One Outdoors is a completely new and unique carrier unlike any I have ever used (and we’ve used a ton!) 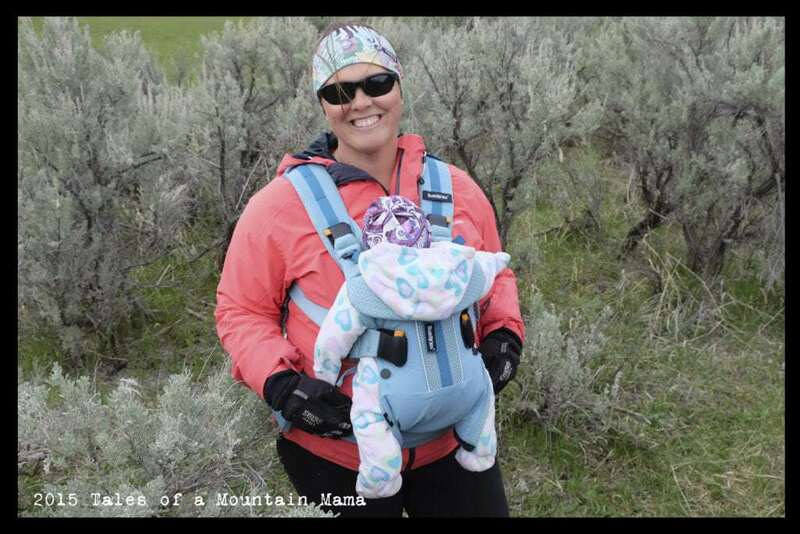 Built for kids aged newborn – 3, it is a hip-healthy carrier, with an ergonomic wide leg position option. 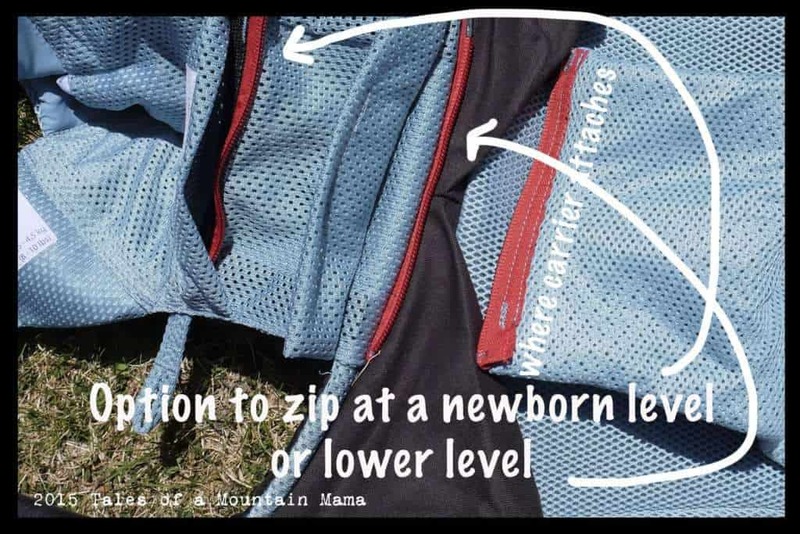 BabyBjörn put some serious thought into this carrier with fabrics that are conducive to outdoor activity (breathable and resistant to rain and dirt) and smart storage (loops for connecting water bottles or toys, cell phone holder, etc.) The straps are wide and padded and is the kind of carrier you could easily wear all day long. This is the easiest carrier I have used to get baby safely on your back without help. To do so, you actually put the child on your front and then move him/her to your back with the carrier completely intact. This video helped me to figure it out (so you should watch it too!) The carrier itself is put on like a sweater and then you clip the waist belt. Most carriers you put the waist belt on first and then the shoulder straps. This unique design allows the sternum strap to stay in one place lower down your back, which is usually more comfortable for wearers, but hard to get in the right place if you have to clip it (like in most other carriers). I’m working on making a video to add to this review, which I’ll post ASAP. I think that is the best way to understand the carrier. 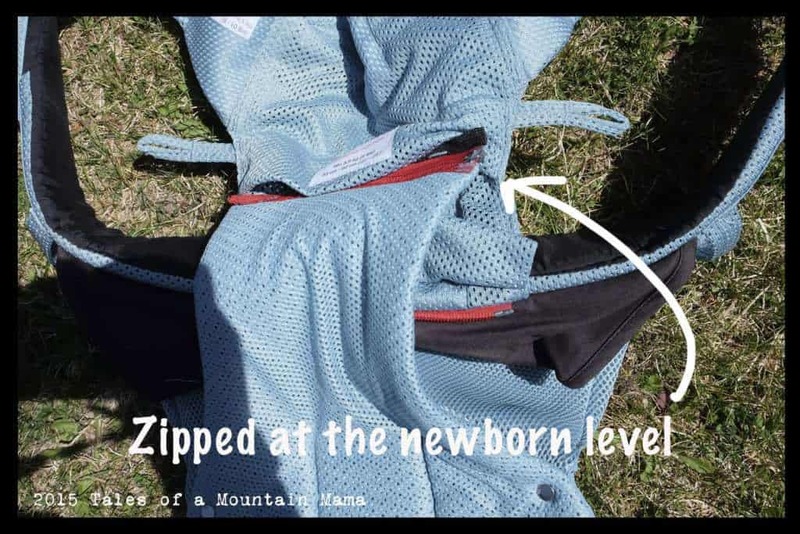 The Carrier One Outdoors has an internal seat that can be adjusted up higher for a newborn and then in a lower position once they reach 62 cm (~24 inches). This means that no infant insert is needed. 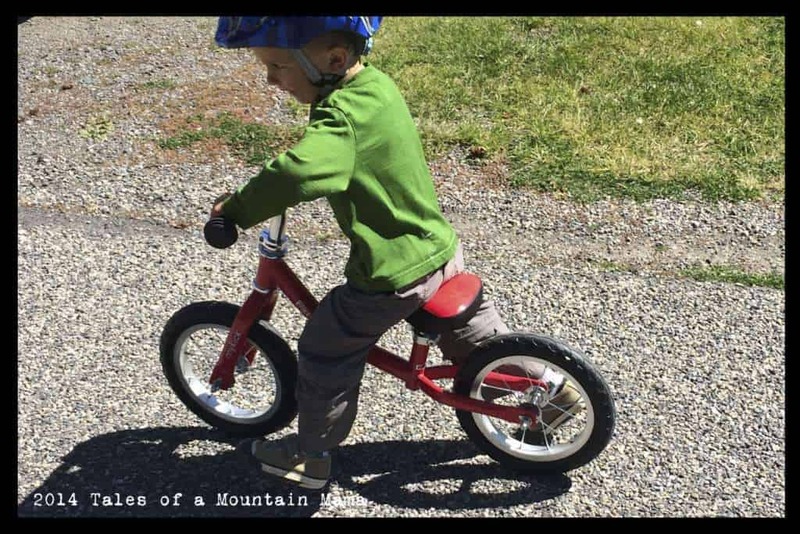 It also means it’s easy to switch adjustments to accommodate for a different kid in just a matter of seconds. The width of the seat is adjusted with zippers and so again, is very easy to do. I also appreciate the fact that there is a place to put my cell phone when I am wearing the baby and I don’t have accessible pockets on my clothing. “The International Hip Dysplasia Institute has tested Baby Carrier One Outdoors and acknowledges it to be a “hip-healthy baby carrier” that encourages good hip development, which is important during the child’s first months.” In our own use, I did find that I was able to keep M (2 months) in a hip healthy position, though occasionally I would have to readjust her. This isn’t a big deal really – I am always aware of how my babies are in the carriers and readjusting as necessary. 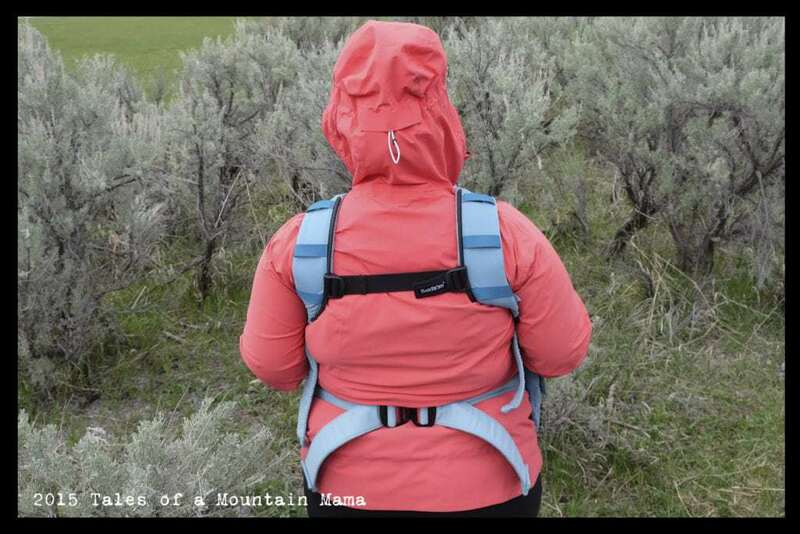 The photos above don’t show the positioning perfectly because she is bundled up (May in Yellowstone!) Again, a video will help with that. When I put L (age 2, photo above) in the carrier, I had no question that her legs were positioned correctly. She is also old enough to tell us that she was completely comfortable in the carrier (and asks to be in it often). 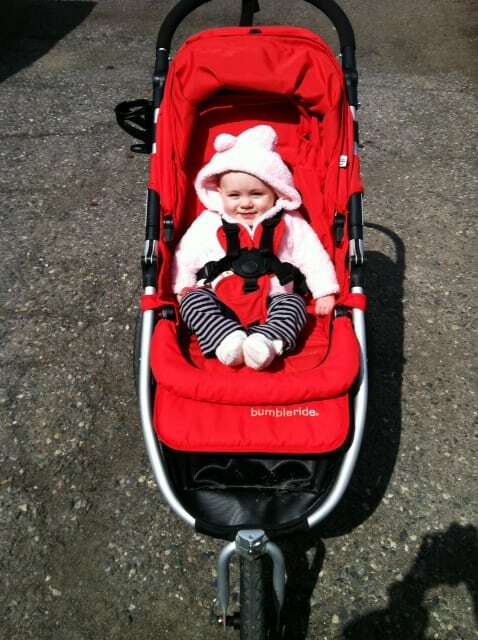 One Outdoors is also approved in accordance with Oeko-Text Standard 100, Class 1 for baby products. This means it is completely free from harmful and allergenic substances. I did notice right away that the fabrics emit no smell (an issue with previous BabyBjörn carriers), breathed extremely well and all points of contact (and really the whole carrier) were very soft and padded. I also wanted to mention that because of the way the carrier is made, it doesn’t allow breastfeeding while baby wearing. 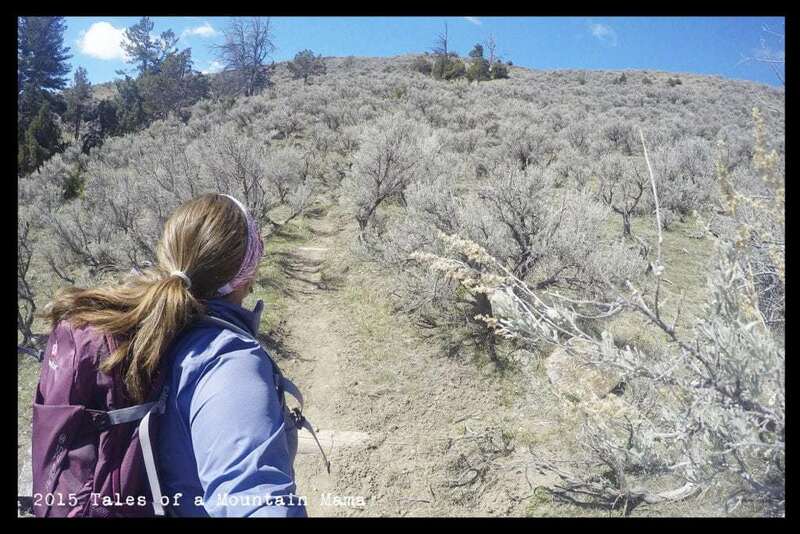 I don’t do it a ton, but I do often enough that I would like that option, especially while hiking. This is also the reason that you can easily move your child from your front to your back (because of that layer of fabric between you and baby). 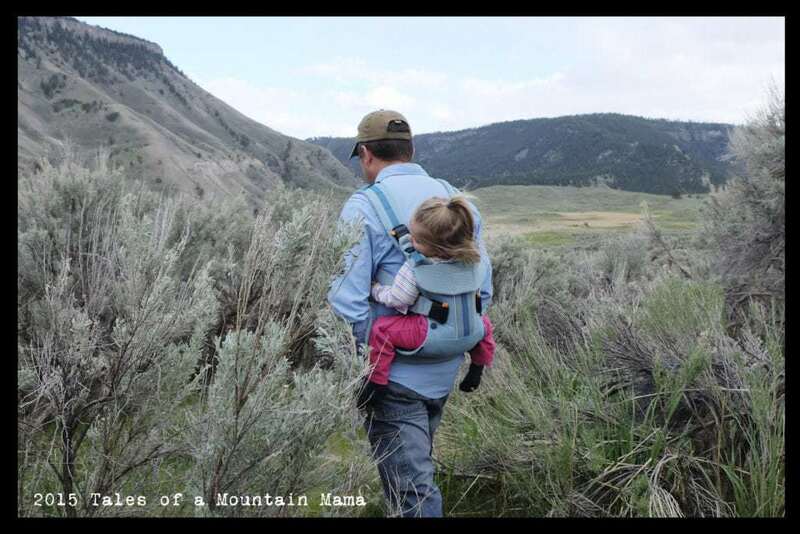 -Easy to get back strap (for front carries) in the right position for ultimate comfort because of the fact that it is a “yoke” instead of a buckle. -It’s really expensive. I’m hoping Baby Bjorn will lower the cost, but the suggested retail right now is $259. -The max capacity is only 33 pounds. Truthfully most people don’t wear their children much bigger than that weight, but I usually like at least the option to do so. 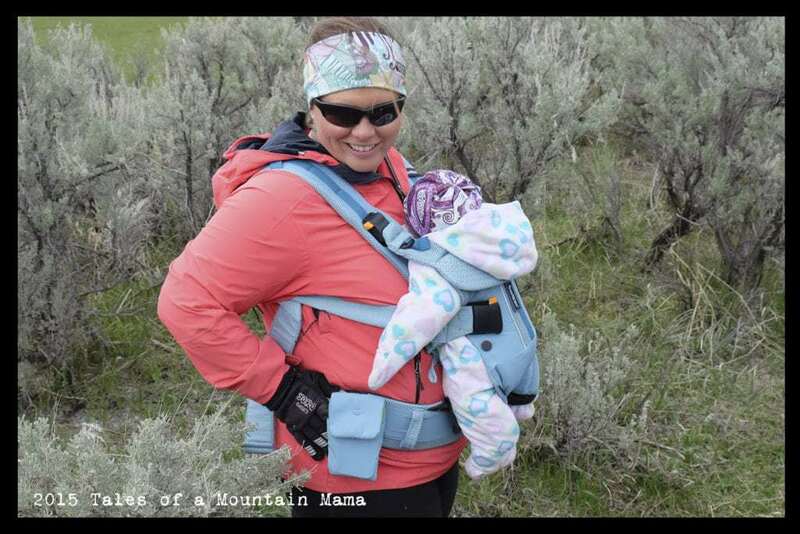 -You can’t breastfeed in the carrier because there is fabric between you and the baby (though this does allow the easy transition to back wearing without help). 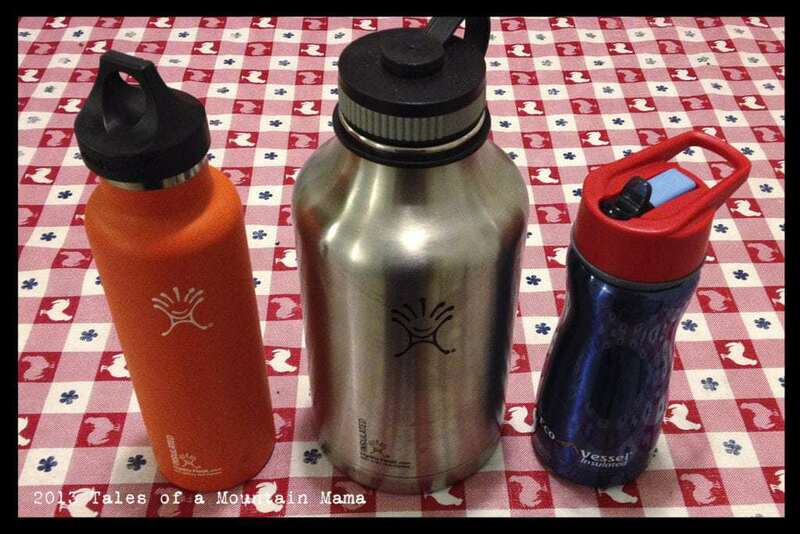 -It’s more bulky than other carriers (though I do love the storage bag you can throw it into). Baby Björn has come up with a carrier that I do truly love and recommend for use in most positions. I love how it feels as a wearer (very soft, outdoor friendly fabrics) and easy to get in the right position. It’s a little more work to get on that other carriers, however, and does not allow breastfeeding, which I miss. I also find that I really wish it had an option for a hood to provide sun shade. Especially as a carrier geared towards the outdoors, I feel as though this should be a given. I am giving it only 4 stars because of the price tag, but love it much more than I thought I would! BabyBjörn generously provided us this gear in order to facilitate this review. However, as always, the opinions expressed here are completely and honestly our own.